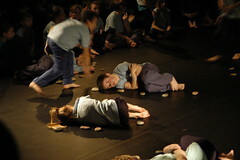 Symbol Stones was a collaborative dance project between Julia and Isabella Dance (www.isabelladance.co.uk), funded by Awards for All Scotland. 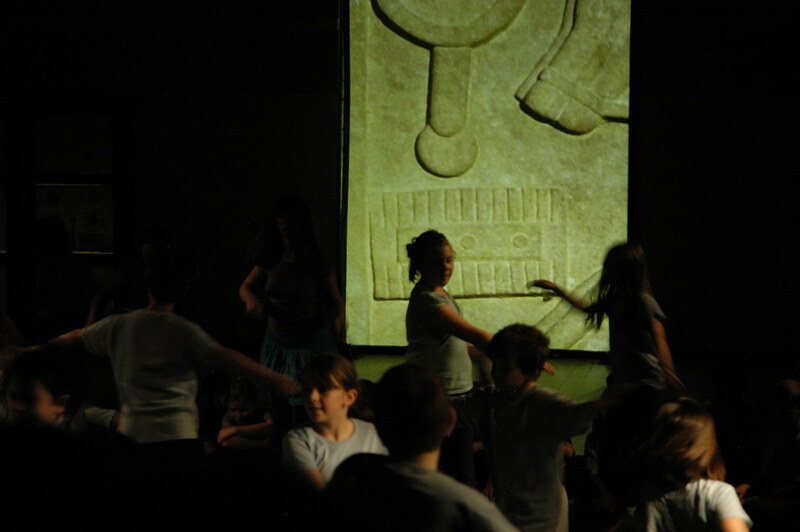 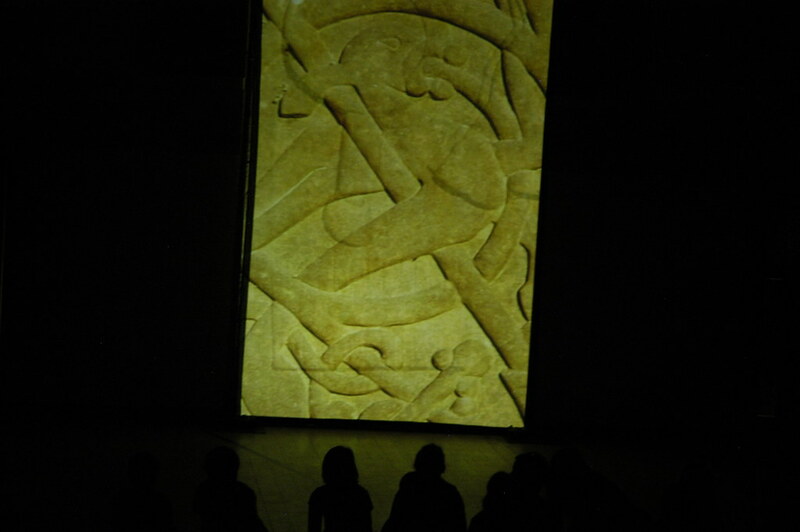 The project inspired children in Easter Ross to create an original performance based around their own interpretation of the symbols on Pictish standing stones. 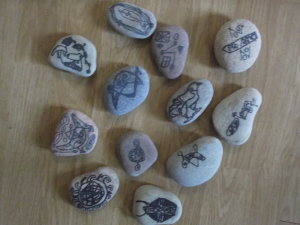 Focusing on the stones at Shandwick, Hilton, Nigg and Tain – the project explored what 21st century children make of these symbols, encouraging them to think about their own local history and archaeology. 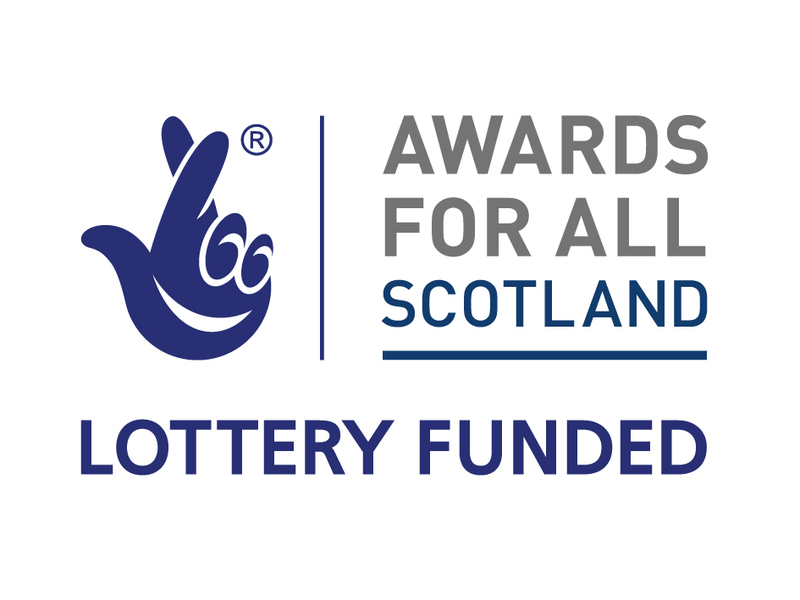 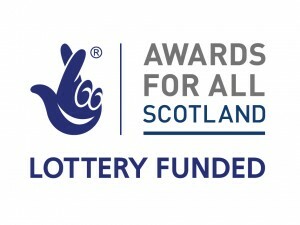 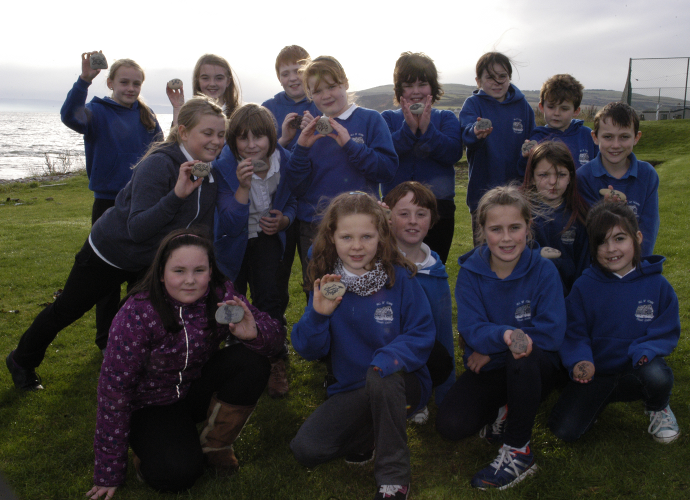 Working in partnership with the Tarbat Discovery Centre (www.tarbat-discovery.co.uk), the project started from an historical context and background to the Picts and encouraged young people to think about what the symbols might mean to them personally. 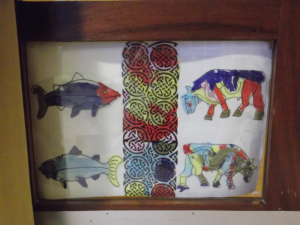 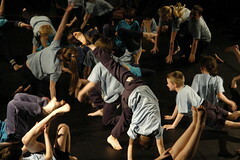 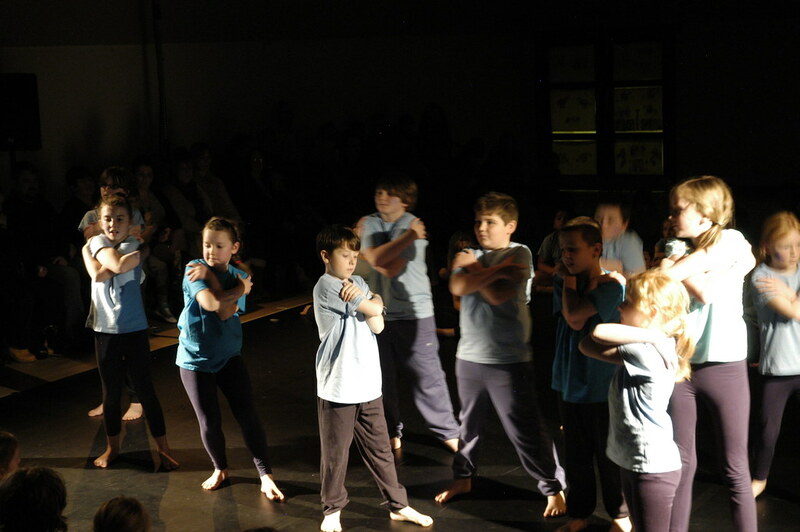 Pupils from four Easter Ross Primary Schools – Craighill, Hill of Fearn, Hilton of Cadboll and Tarbat Old Primaries – took part in the project, using their ideas to create dance and artwork. 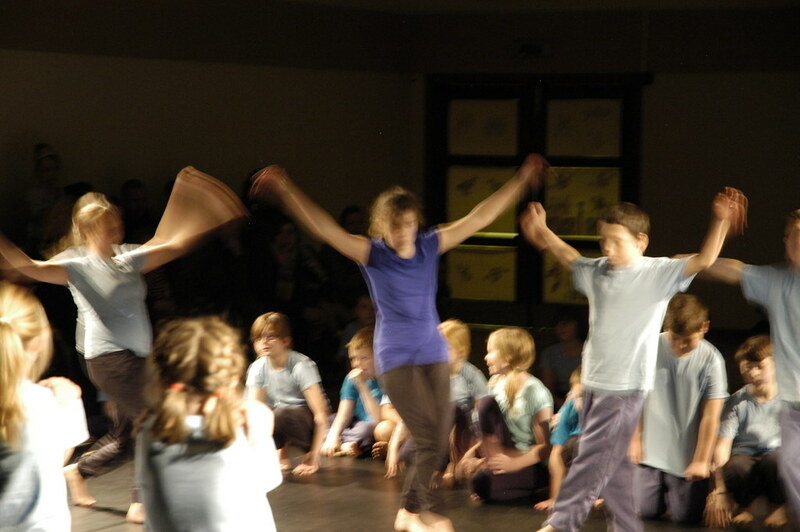 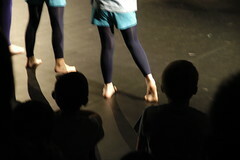 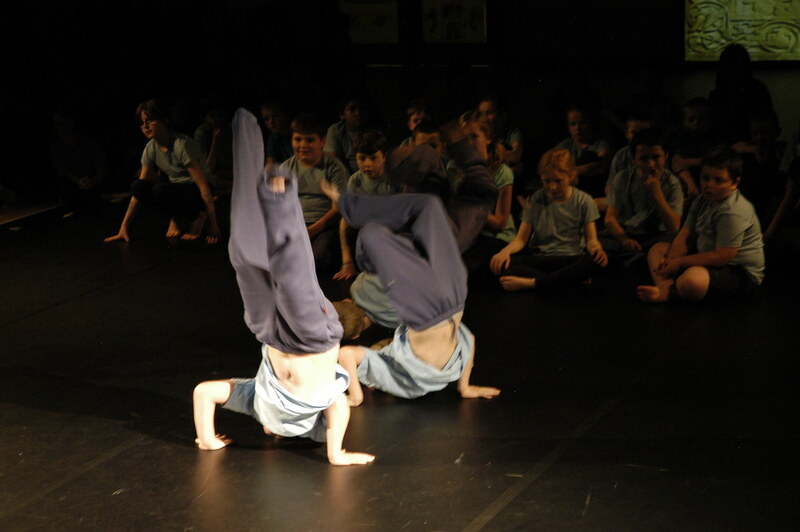 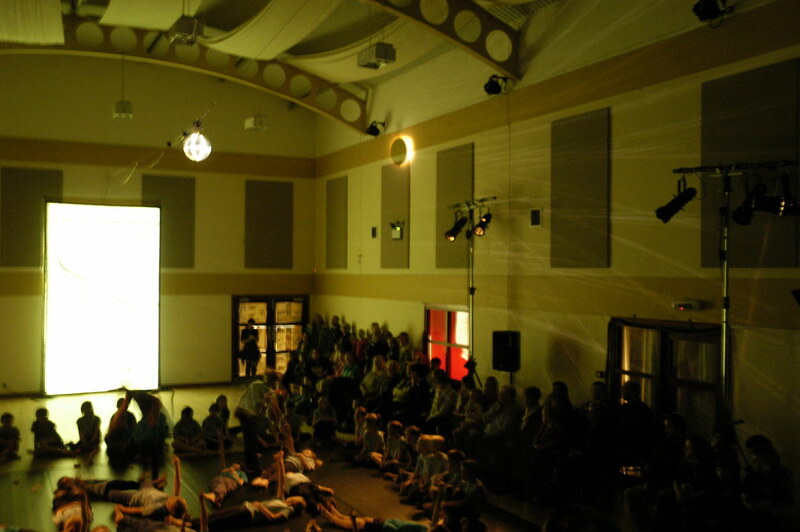 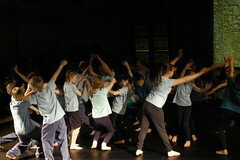 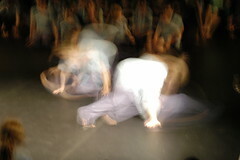 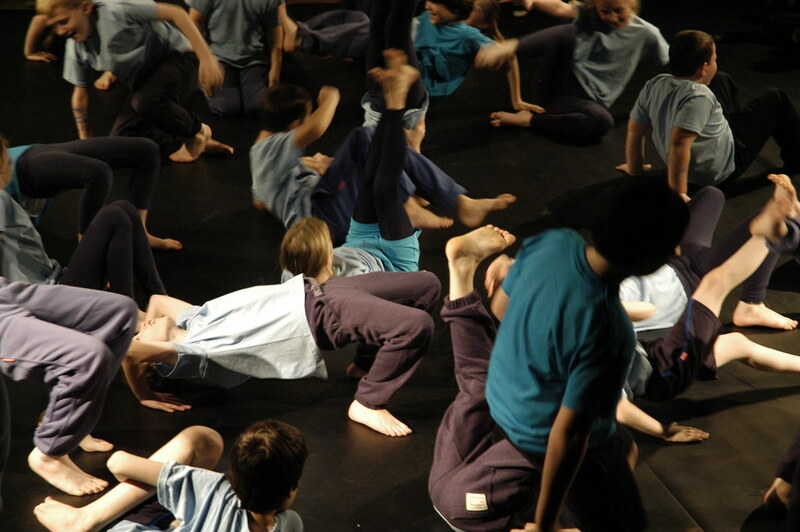 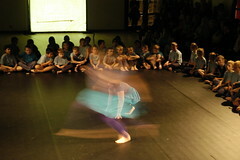 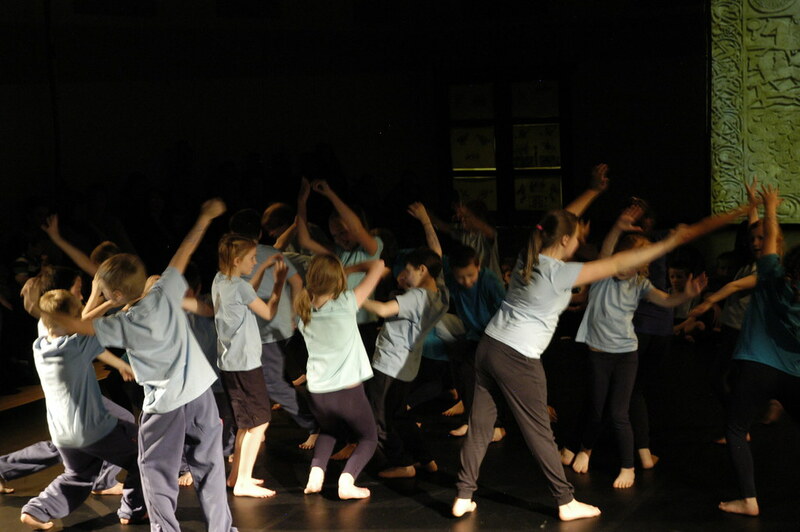 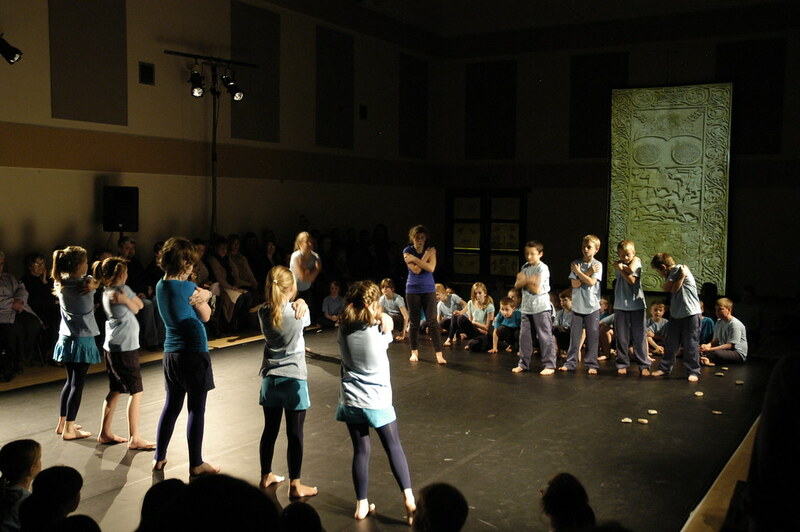 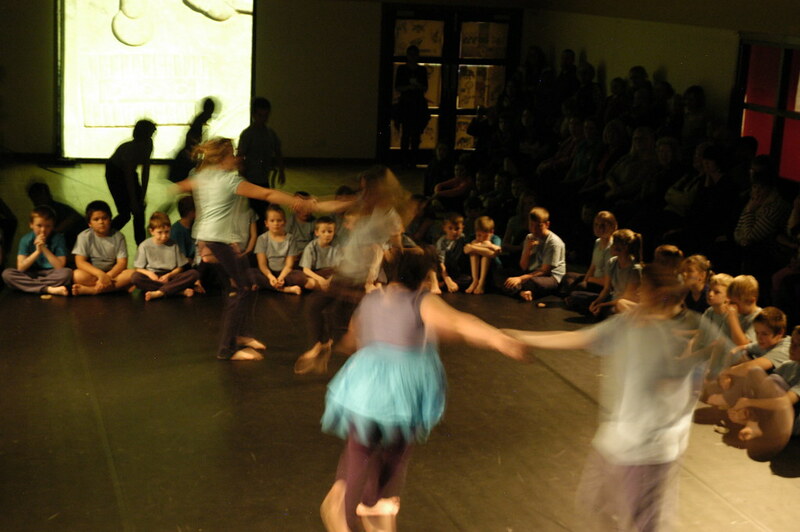 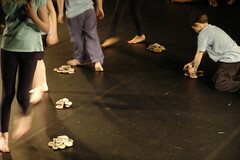 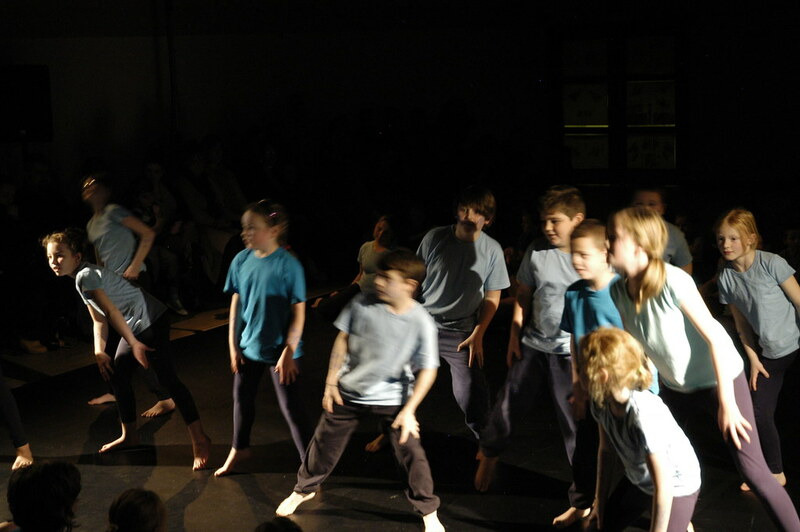 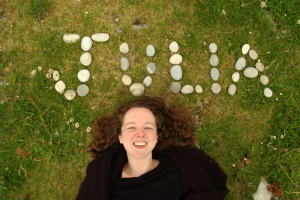 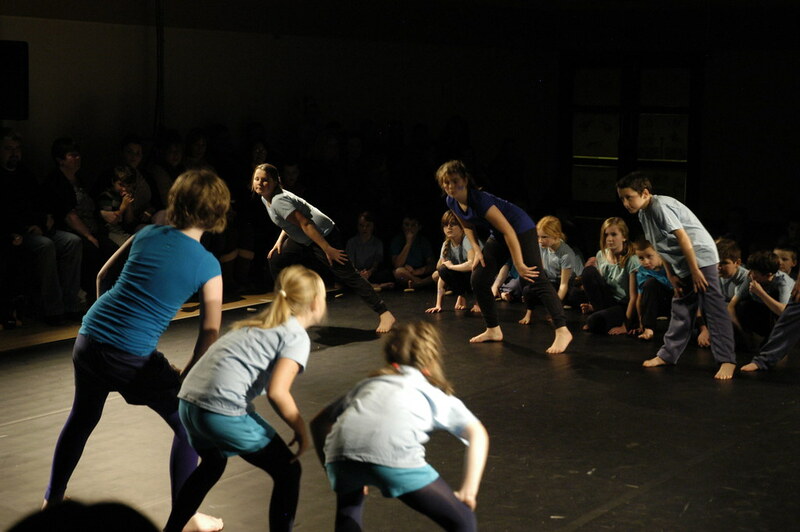 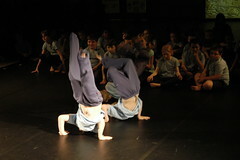 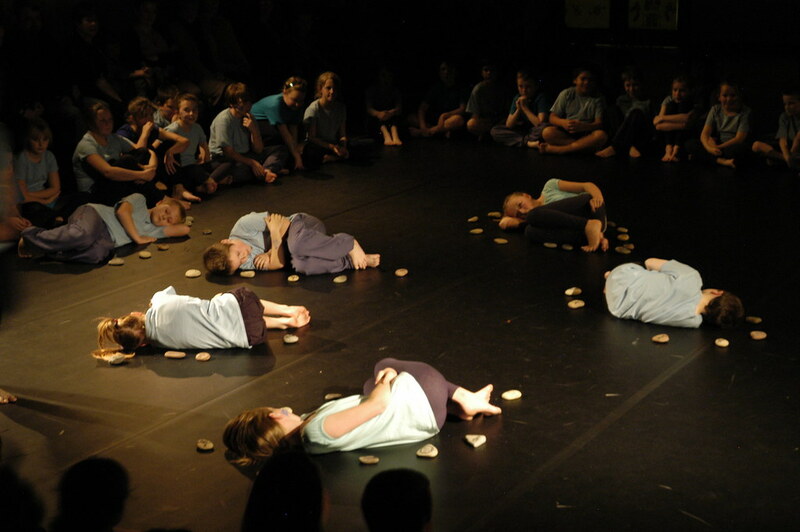 Their work was brought together by Julia to create a performance for family, friends and teachers at the Seaboard Memorial Hall in Balintore on Friday 15th November 2013. 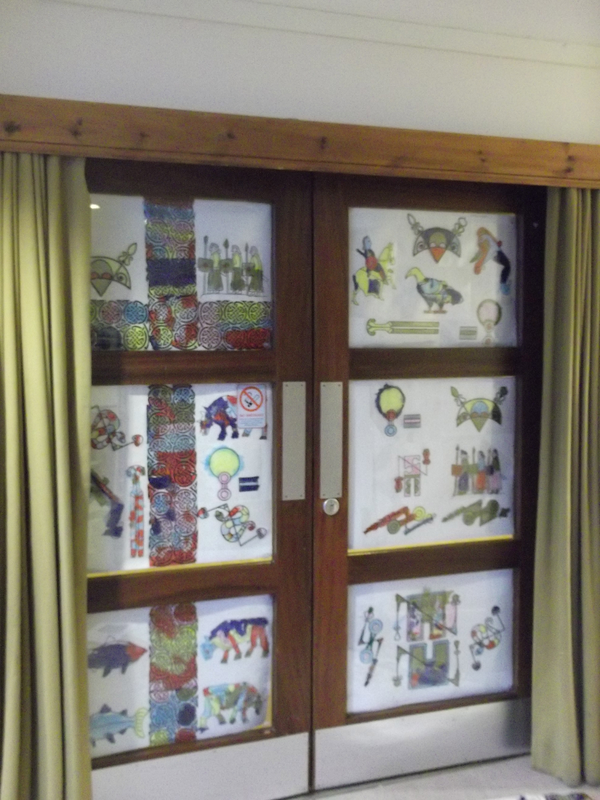 As part of the research for the Symbol Stones project, over 60 children visited the Tarbat Discovery Centre in September 2013. 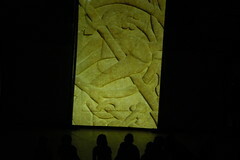 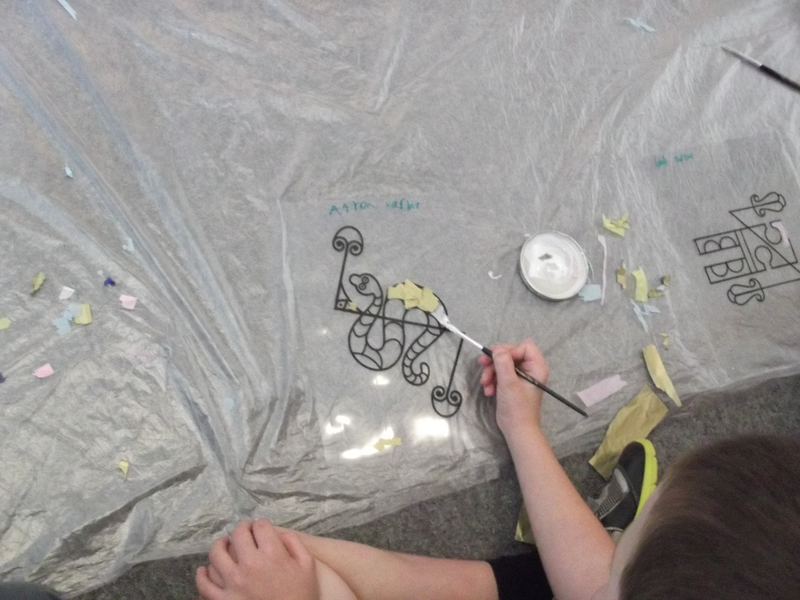 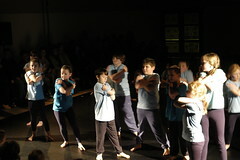 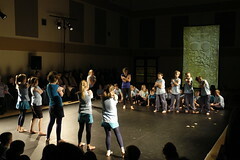 As well as finding out more about the Picts, they began creating artwork that was displayed during the final performance.